There are several tools to help website owners understand their website. One of the tools is a system of website usage statistics. AlejTech Statistics will show you results which can help you select appropriate marketing strategies to promote your website and your services. 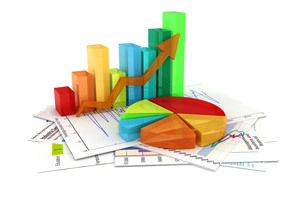 AlejTech Statistics is an additional service to our Web hosting service. If you have your website hosted on our servers, you get AlejTech Statistics for free.